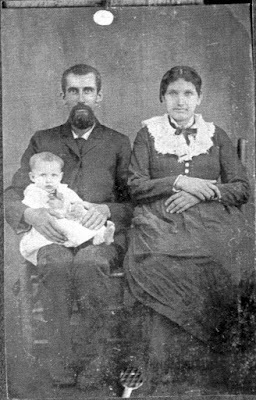 The George Miller family consisted of 9 children with our great grandmother, Ethyl, being the first born, April 16,1882. 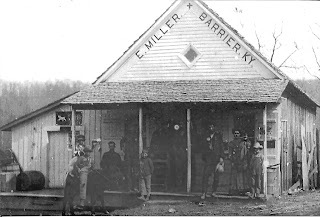 At the time of Ethyl's birth, George and Ephraim were storekeepers, living close to Coopersville, which explains the multiple marriages over the years between the Cooper and Miller families. Most of the Miller children ultimately migrated west, making lives for themselves in Wyoming, Montana, or Oklahoma. There was only one child who lived to an old age in Wayne County. The Miller family is the line I have been working diligently on to establish our connection with another Revolutionary War patriot, Frederick Miller. 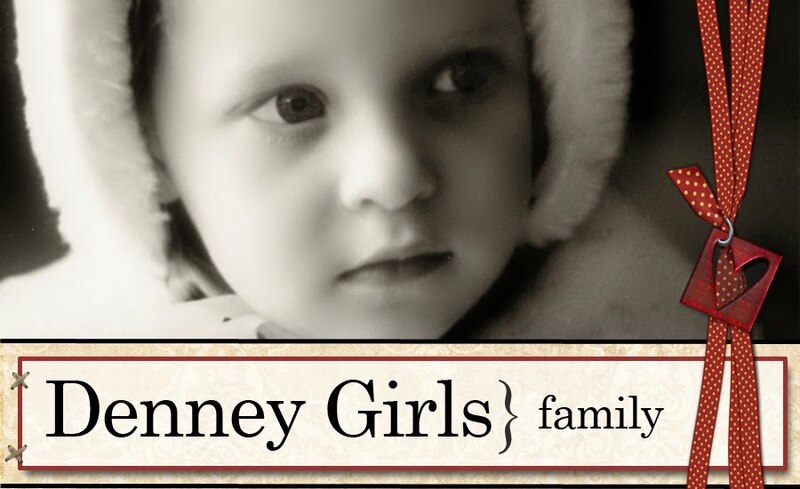 I hope to visit East Kentucky before the end of the year, gathering the final proof needed to document our descendancy. 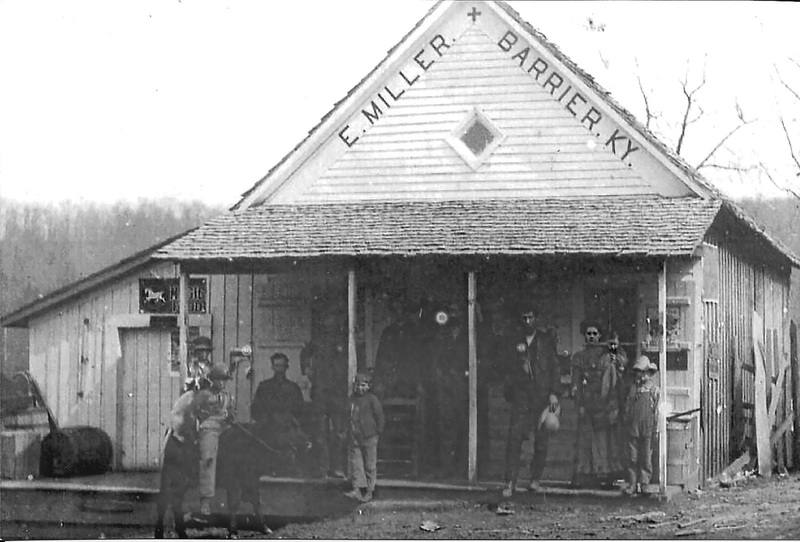 Barrier, KY is 2 miles from Coopersville.